When I look up information related to the identification of disease genes, texts will often refer to the gene being "first cloned." What does "clone" mean in this context? Is it simply a synonym for discovery? Usually this is used in the context of gene analysis and further characterization. 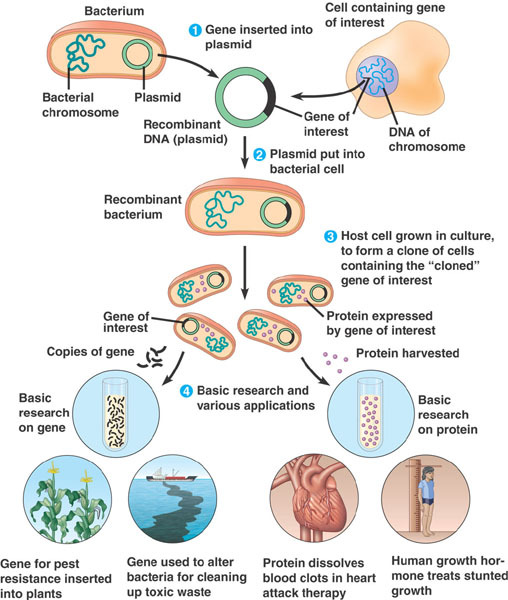 What is done, is that a piece of foreign DNA (either generated by digesting genomic DNA (from human or mouse for example) or by PCR amplification) digested at the end of the DNA to have matching open ends with a bacterial vector. Technically making a clone means that you generate multiple genetically identical daughter cells from one precursor. Are there multiple meanings to “clone” as in “clone a gene”?